What if you, as a kid, were responsible for interpreting everything your parents needed to hear and most everything they needed to say to the outside world? Imagine your mom had a doctor’s appointment or your dad needed to call in sick for work, and you were the one responsible for communicating everything on their behalf. 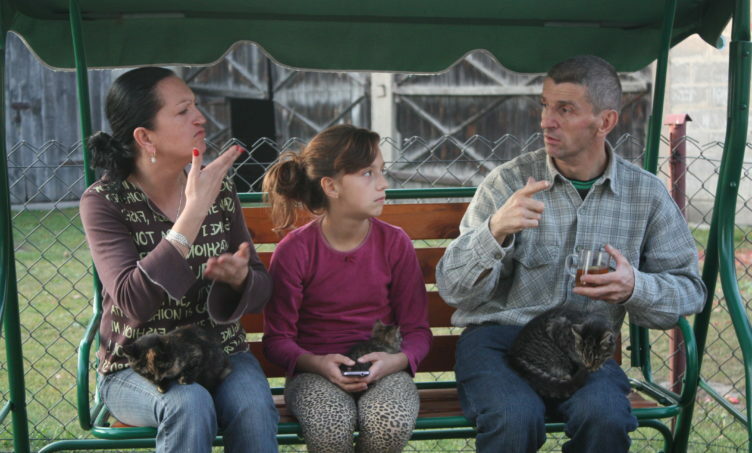 In this inspiring family portrait, 12-year-old Laura shows us her life with her deaf parents, which is unusual, challenging and surprisingly ordinary. 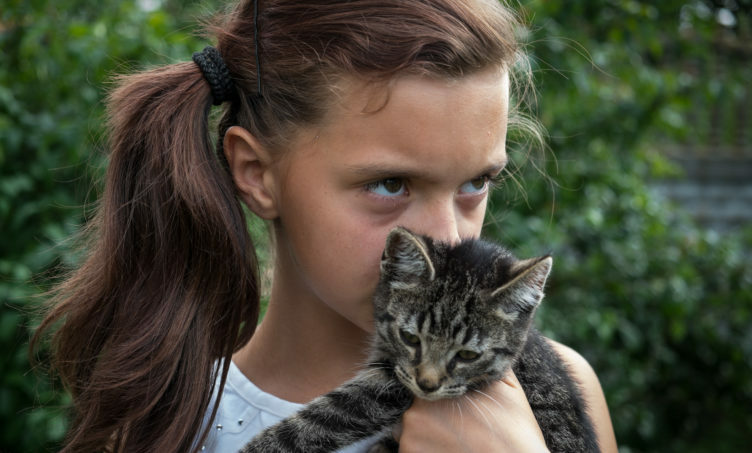 The cinematography beautifully captures the tender moments, the arguments and the ennui between a soon-to-be teen and the parents she lovingly communicates for.